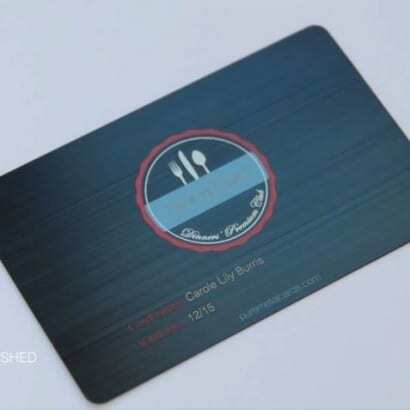 Pure Metal Cards offers the widest range of matt black metal card finishes available in the market for your metal business card or metal member card. Matt black cards are available in stainless steel, brass, copper and titanium. 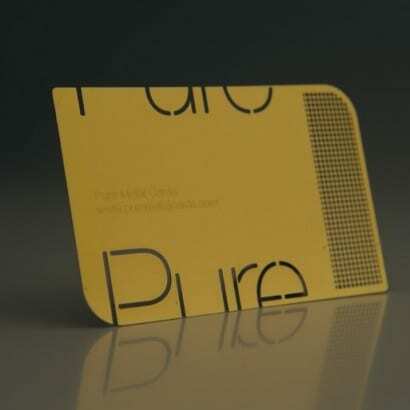 Pure Continental Ltd. provides the finest quality metal business cards and membership cards tailored to meet the specific and ever-changing needs of our customers. © Copyright Pure Continental Ltd. All Rights Reserved. 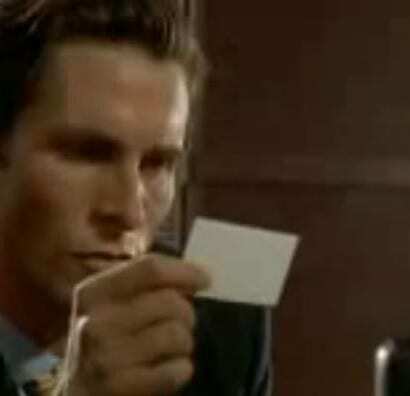 your credit card information is 100% protected.